Google has announced that Gmail Offline will be removed from the Chrome Web Store in December, because it isn't needed anymore. The new desktop Gmail has an option for offline mode, so a separate Chrome app is no longer necessary. Google will remove Gmail Offline from the Chrome Web Store on December 3, 2018. 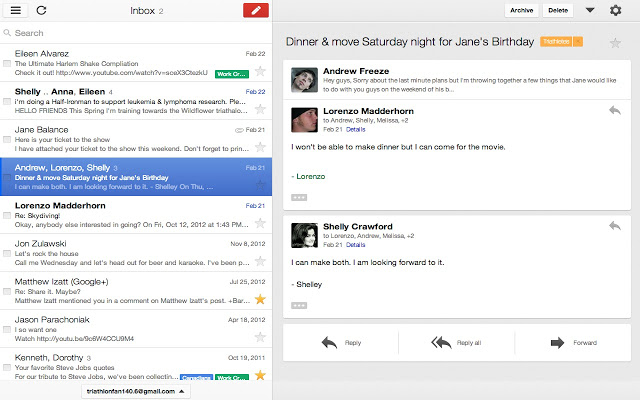 By that point, most people (if not everyone) will be on the new Gmail with access to the built-in offline functionality.